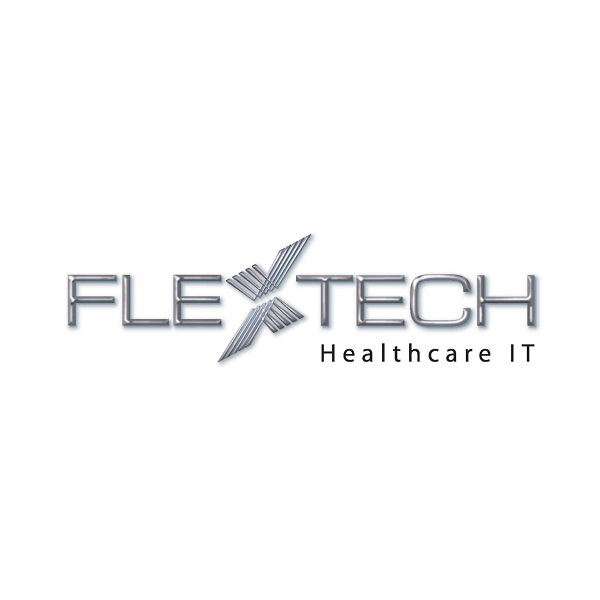 Description of Services: For 30 years, FlexTech has been the leading implementation consulting company in the healthcare payer marketplace. Our services revolve around the implementation lifecycle of healthcare payer systems, including system assessment and procurement, project management, configuration, and operations readiness. Our consultants average over 20 years of healthcare experience, and have participated in over 250 implementation projects involving every major healthcare system. FlexTech is offering Alliance members an exclusive savings opportunity through the Alliance GPO. The deadline for this offer has been extended to March 31, 2019.